Whoopie John Vol. 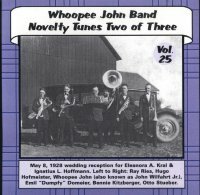 25 " Novelty Tunes Two Of Three "
Whoopee John Vol. 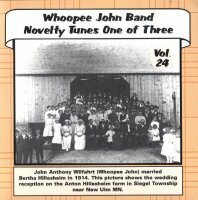 24 " Novelty Tunes One Of Three "
Whoopee John Vol. 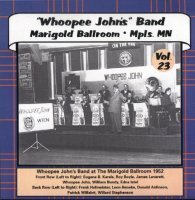 23 " Marigold Ballroom Mpls., Mn. "